Tony Ballance is a fifth-generation farmer from Wayne County where he lives with his wife and two sons. He has owned and operated Ballance Farms, a 2,000 sow farrow-to-wean operation with Goldsboro Hog Farms, since 1993 in partnership with his brother. He graduated from NC State University in 1989 with a Bachelor of Science in mechanical engineering. 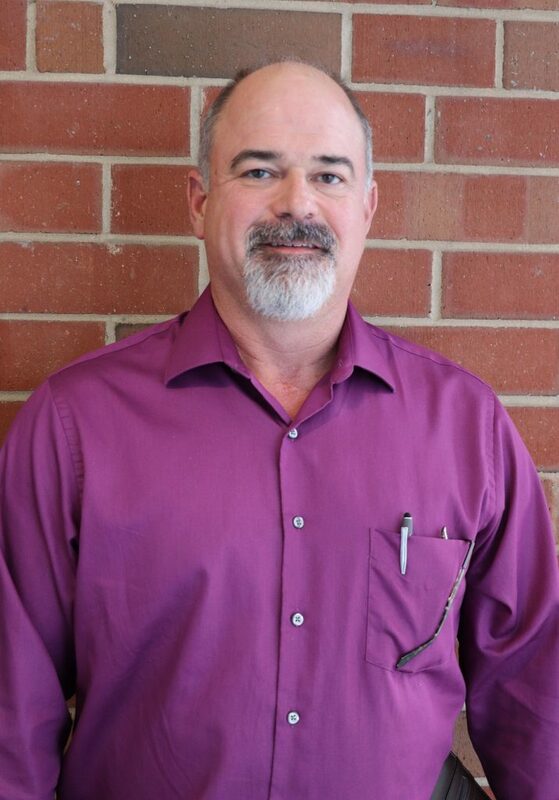 Tony currently serves as NC Farm Bureau Swine Advisory Committee chairman and has served on the Wayne County Farm Bureau Board of Directors, NC Farm Bureau Young Farmers and Rancher Committee, Wayne County Extension Advisory Committee and as Wayne County Young Farmers Association president. Tony is also a founding member of the Wayne County Cattlemen’s Association. He is active with Boy Scouts of America and enjoys fishing, camping, cooking and other outdoor activities. Elected to the Board of Directors in 2019; representing District 3.